We may be a non-denominational Bible church, but that doesn’t mean that we think we’re better than anyone else, or that we think we can do everything on our own. We need and love friends! 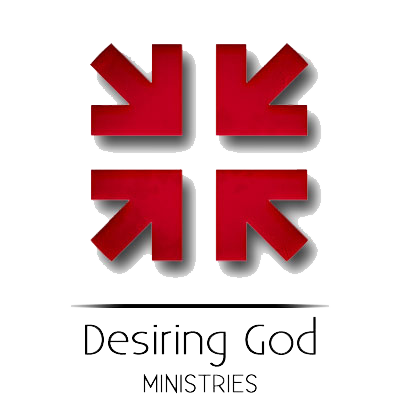 Here are a few far-off ministries that we’ve benefited from and recommend. And here are a few nearby ministries that we love. If you live closer to one of these churches, or if you find that their worship-style or community-life better helps you move closer to Jesus, go there!